I thought the whole idea was incredible, a cloud based afterlife. 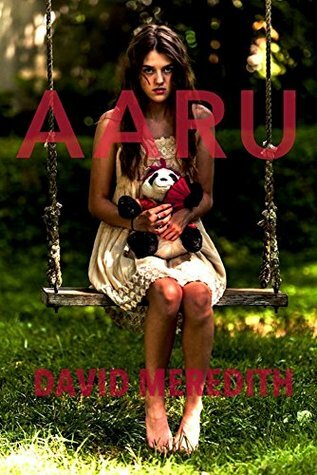 The thriller aspects of the story really kept my interest after the initial intrigue of the Aaru software had worn off was a welcome distraction. Koren’s new found fame, plus Rose getting used to her new powers in Aaru are a great mix but adding the stalker Magic Man and his sick little fantasies add something more compelling. The only thing I found hard to read in the this book was the accents, I think there are better ways to convey someone’s “foreigness” than making them say “dat” or “zat” instead of “that”.